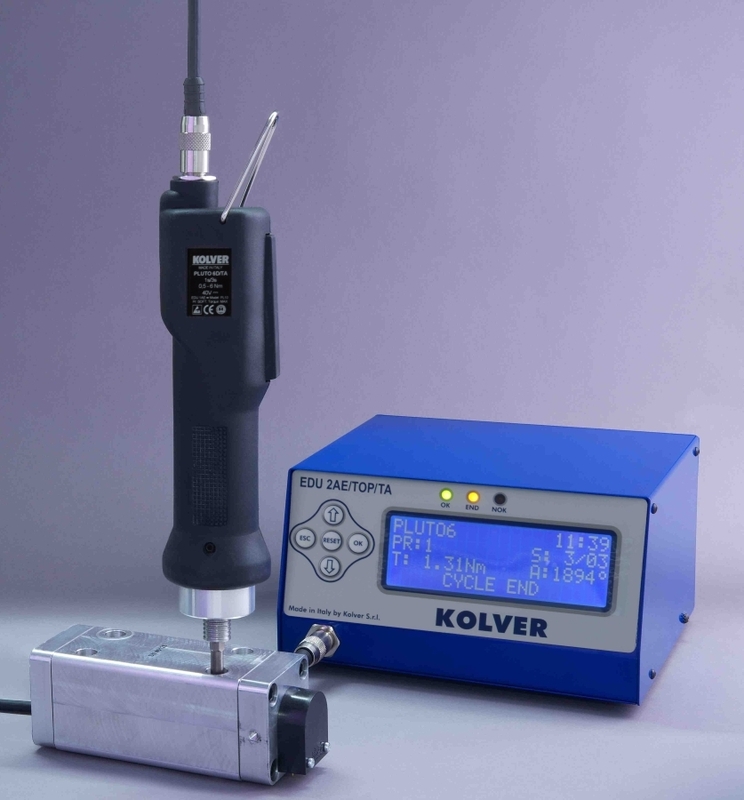 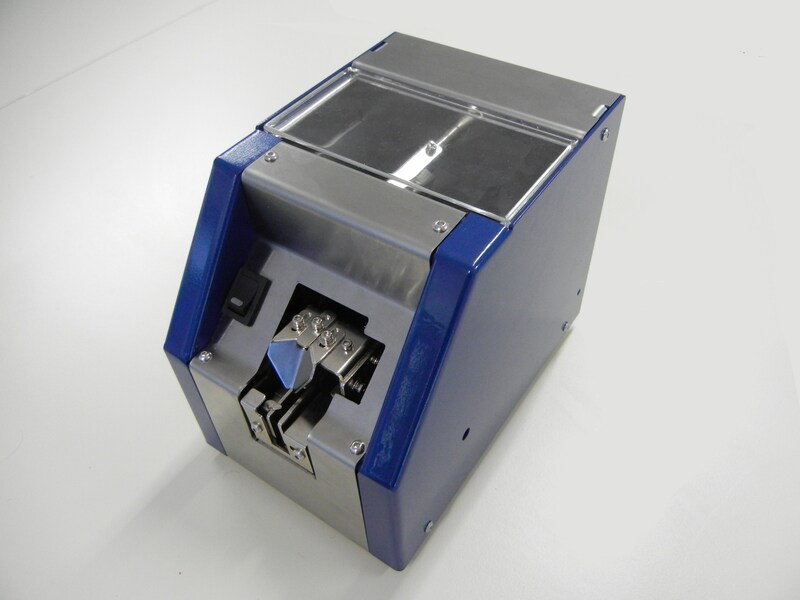 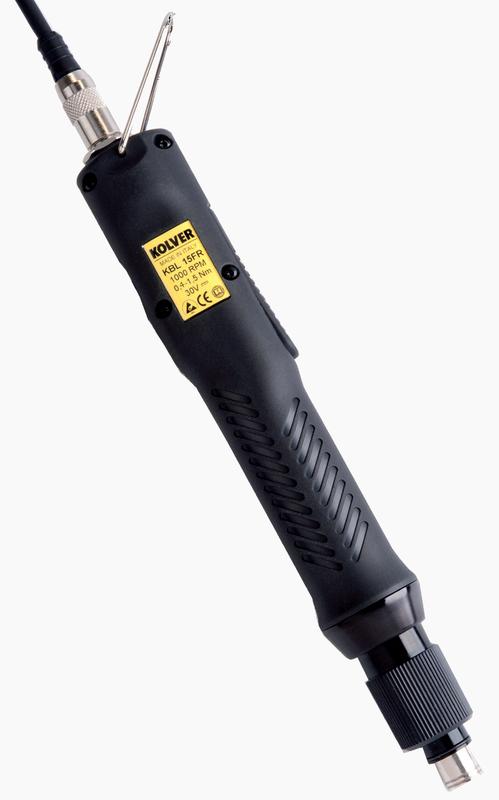 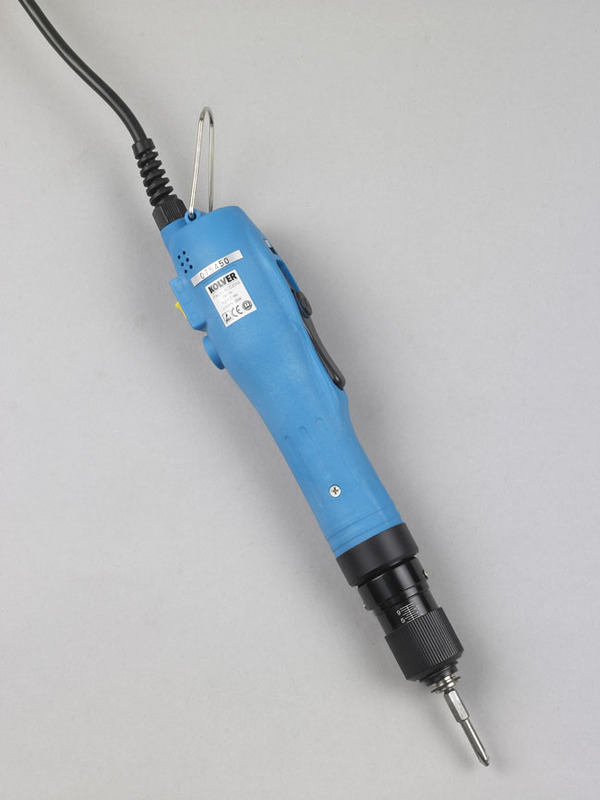 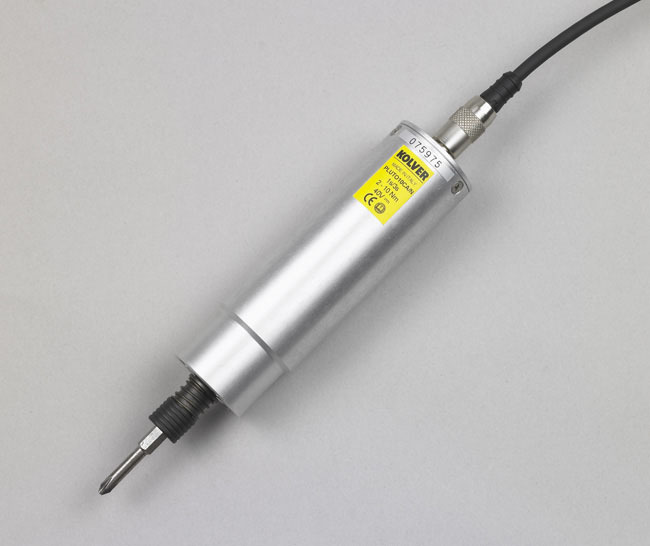 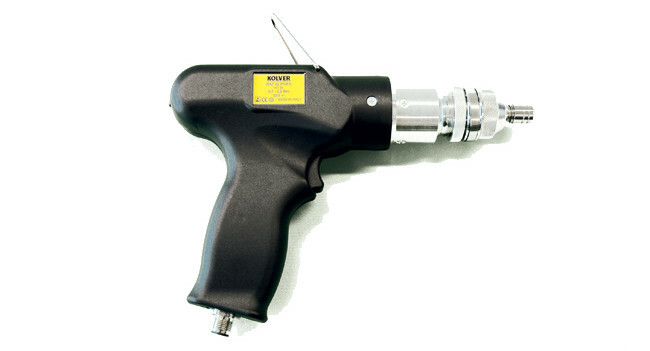 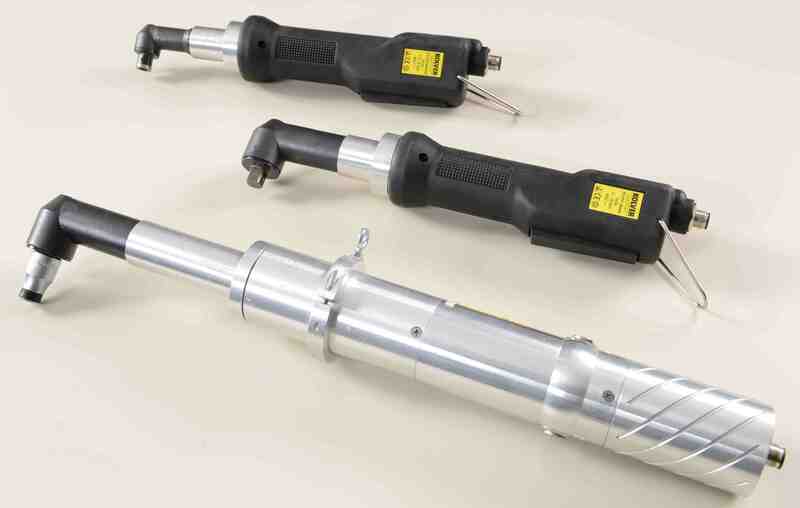 KOLVER Srl is currently one of the major players in the European market of electric screwdrivers for industry. 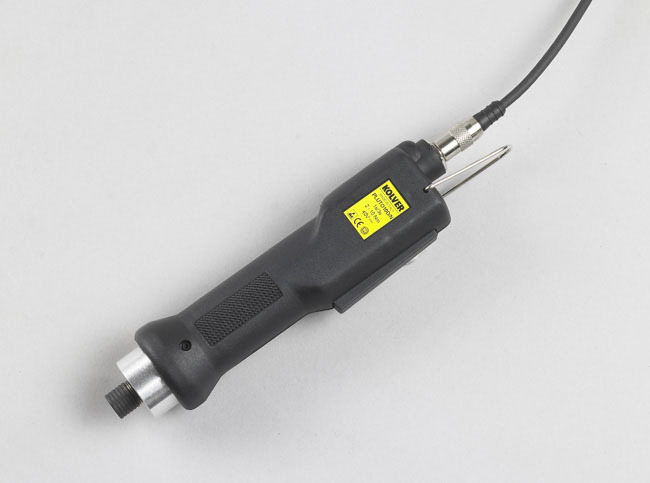 Founded in 1989, KOLVER has soon taken the leadership in the European market of precision electric screwdrivers for industry. 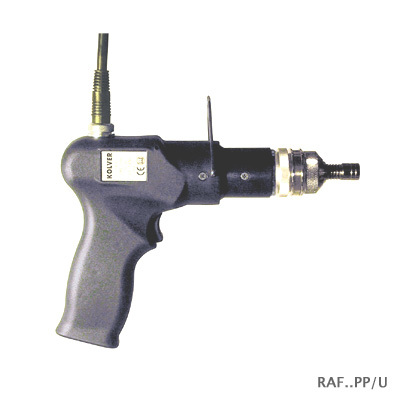 Thousands of state-of-the-art drivers are produced every year in Italy and then shipped to more than 30 Countries worldwide. 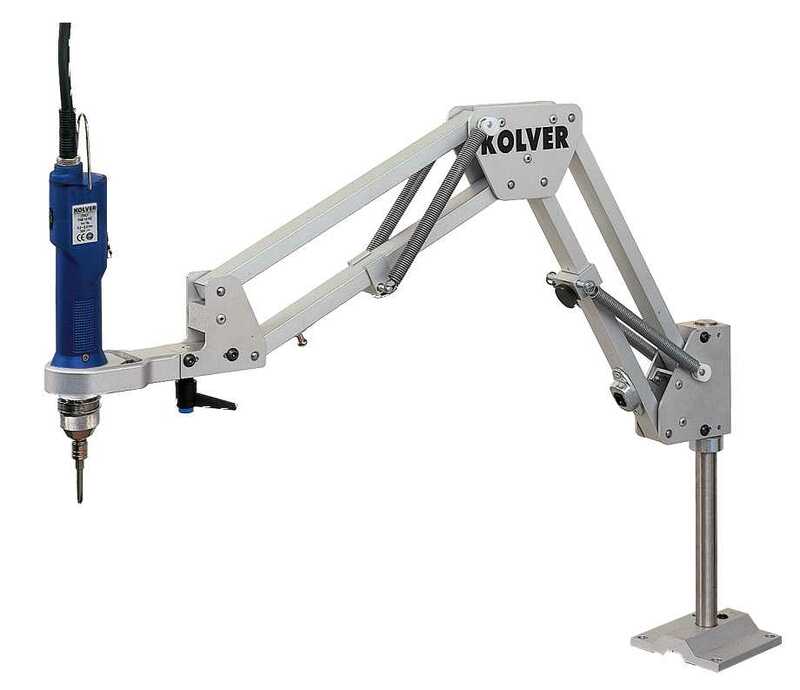 Product innovation, rigorous respect for man and his environment and fast and accurate service have been the key factors of KOLVER’s success. 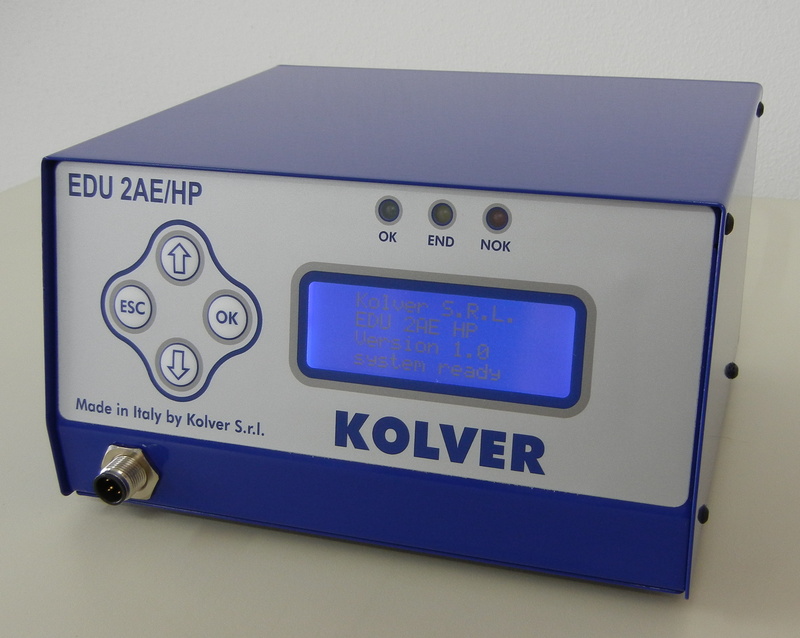 In 1998 KOLVER Quality System has been found to conform to the Quality System Standard ISO9002 soon extended to ISO9001:2000 by one of the most prestigious audit authority. 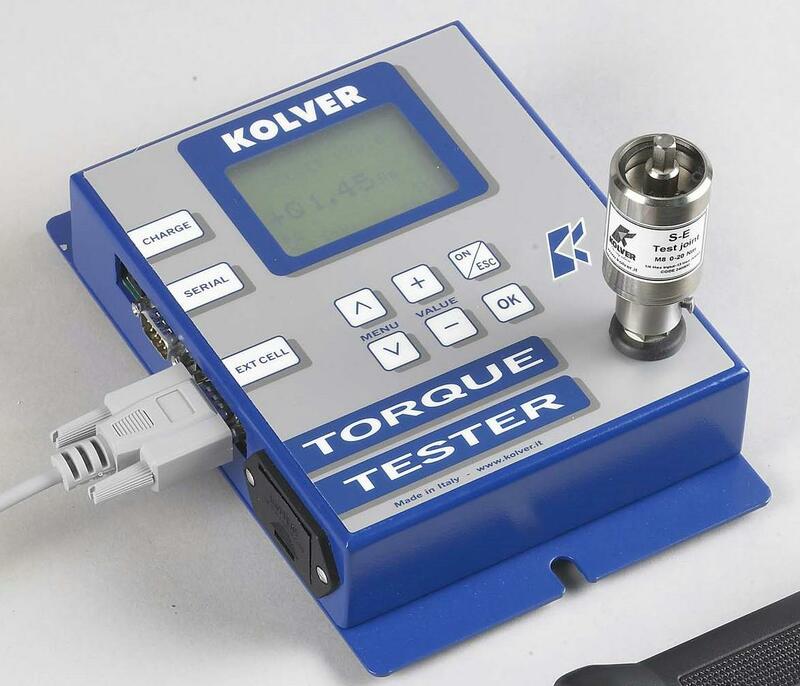 KOLVER products’ quality is being certified every day by an increasing number of satisfied customers all over the world who choose KOLVER screwdrivers because they are reliable and accurate, safe and pollution free, quiet and with the lowest energy consumption, innovative and powerful, ESD-safe, built to last. 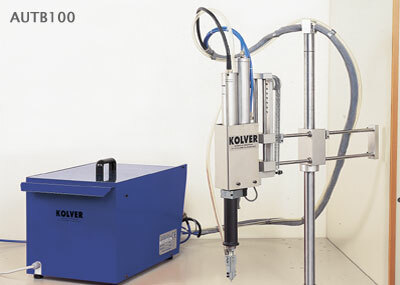 KOLVER quality will help you stay ahead of your competition.